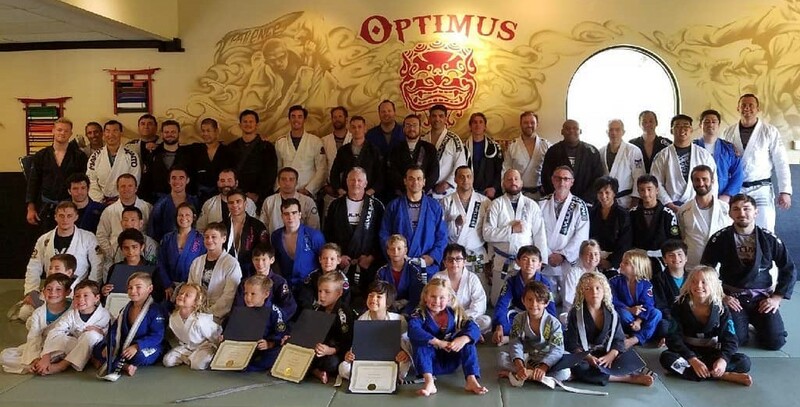 The Optimus BJJ 2018 Summer Belt Promotion was a great success! 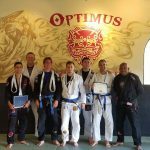 The Optimus BJJ 2018 Summer Belt Promotion was a great success! Congratulations to the entire crew of disciplined martial art students who received a promotion. In total we had 70 students move up in rank. 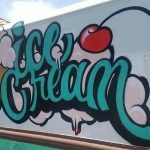 The team is getting bigger, stronger and more powerful. I’m so proud of all the hard work the students put in. In addition we had special Black Belt guest instructor Tinguinha teach some of his secrets of guard retention. 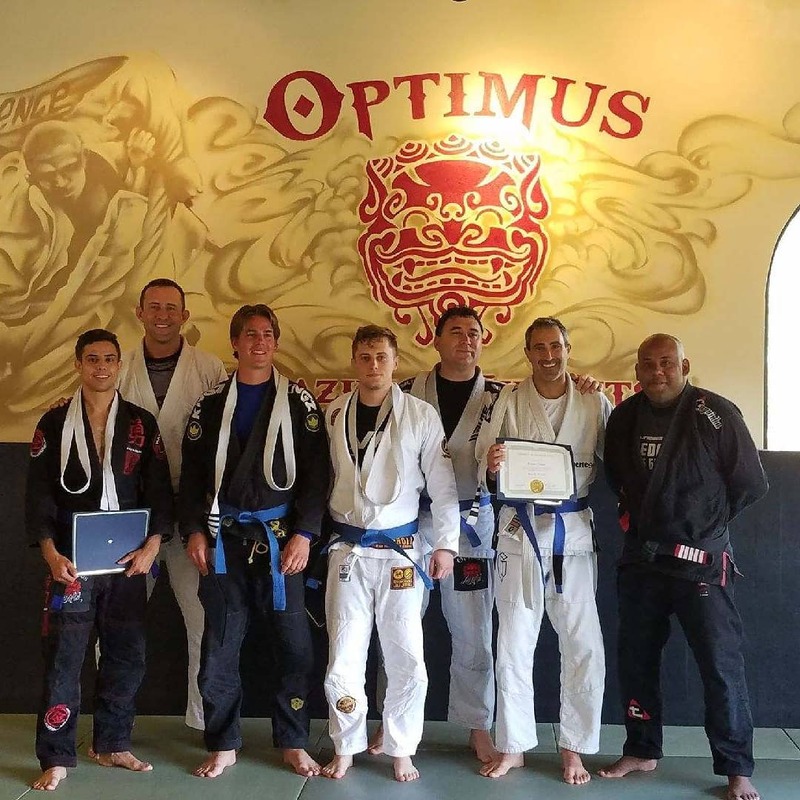 We want to thank Professor Mauricio “Tinguinha” Mariano for teaching an awesome class. 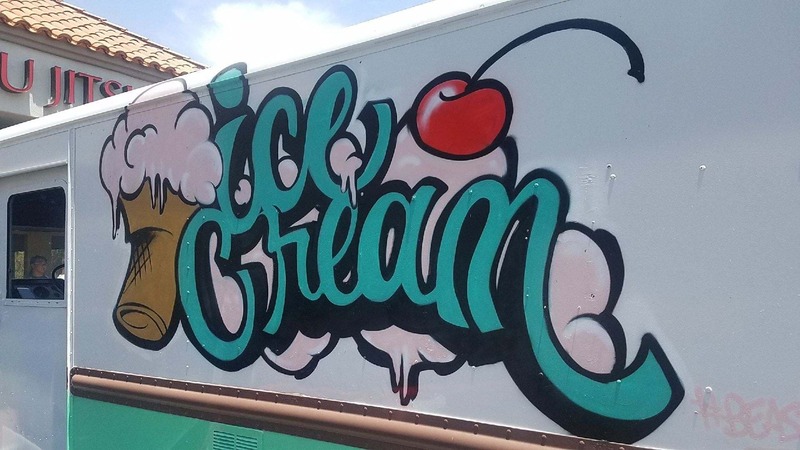 To make the celebration even better we had Dickey’s BBQ Pit cater a delicious lunch with The Box Ice Cream providing all the sweet treats for the kids and adults. 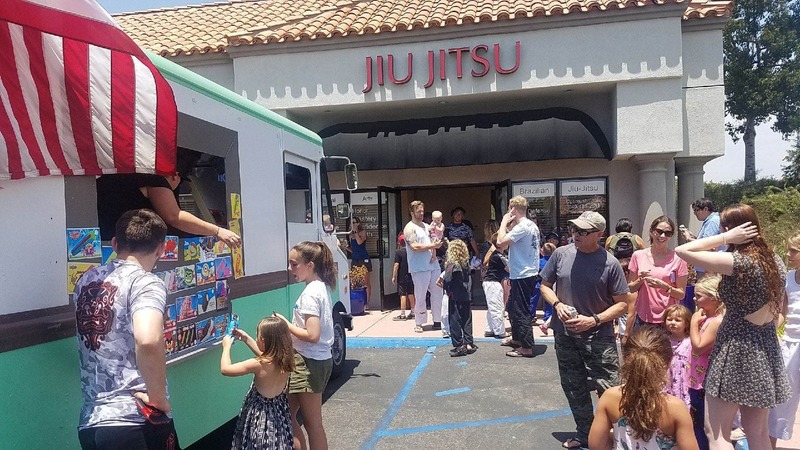 We really enjoy bringing the community together for strong training, food, and fun. 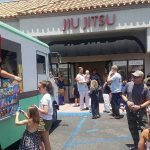 We are so stoked that our Laguna Niguel Jiu Jitsu School is growing and making a positive impact on our community.